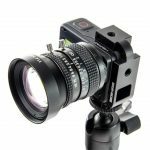 Everything you need to connect two H5M12 or H5PRO Modified Hero5 Black cameras together back-to-back. 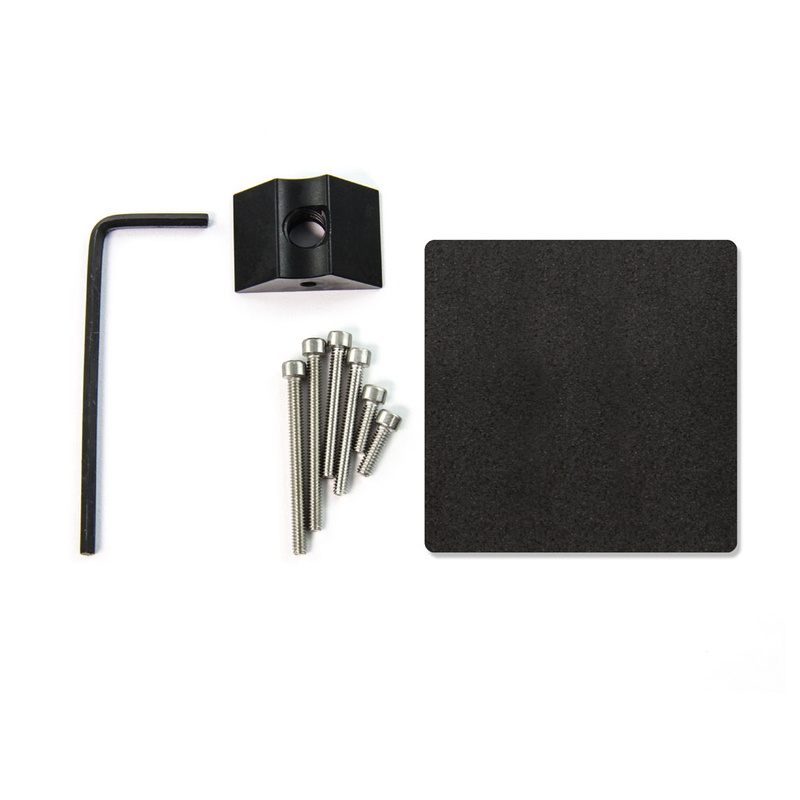 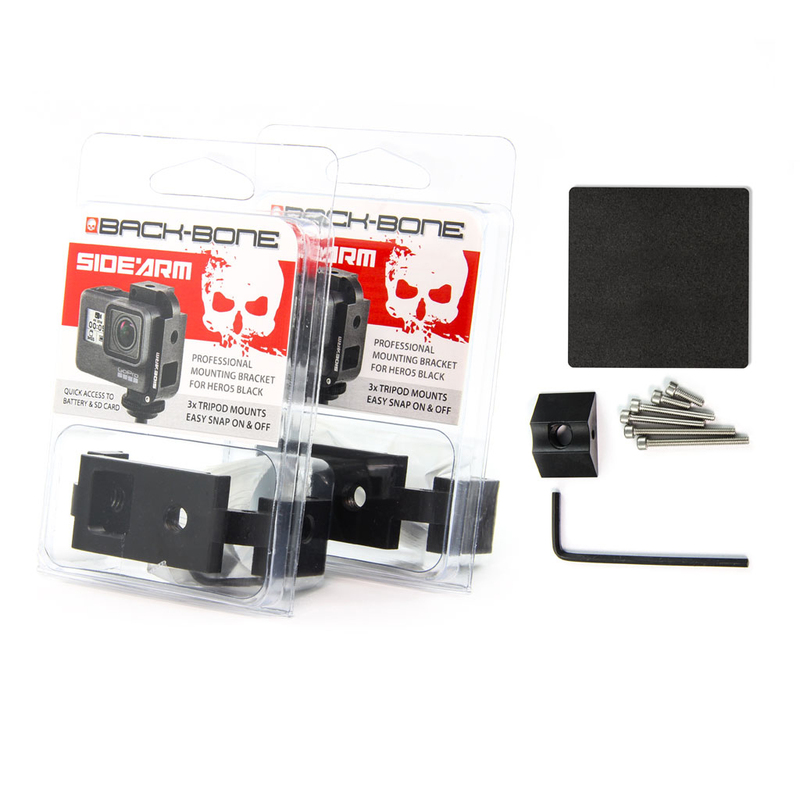 Includes two Sidearm mounts and one Sidearm Connection Kit. 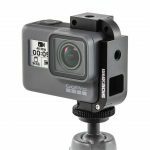 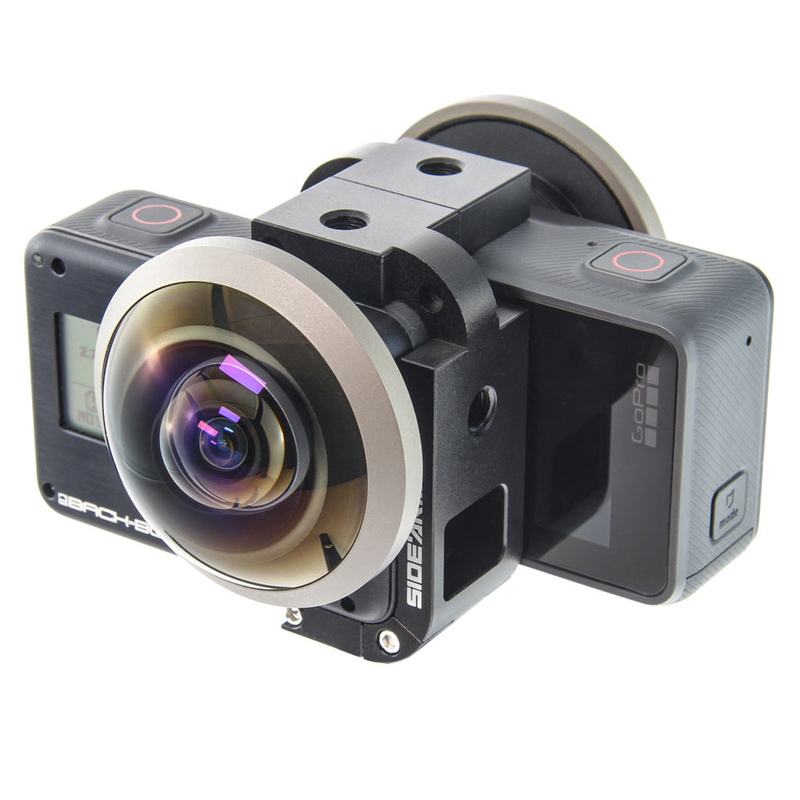 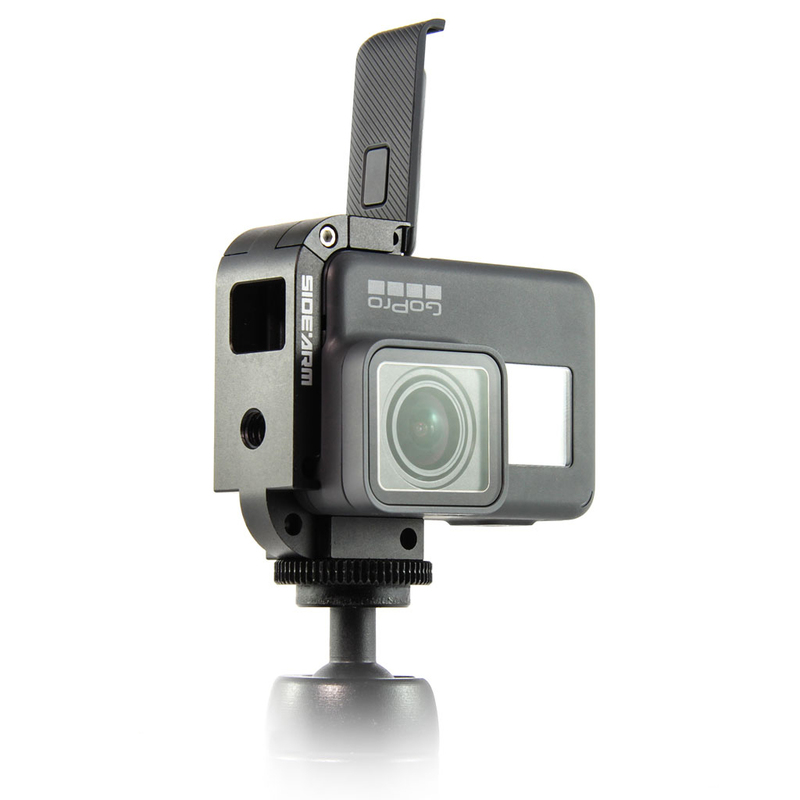 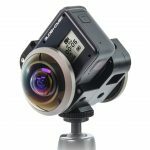 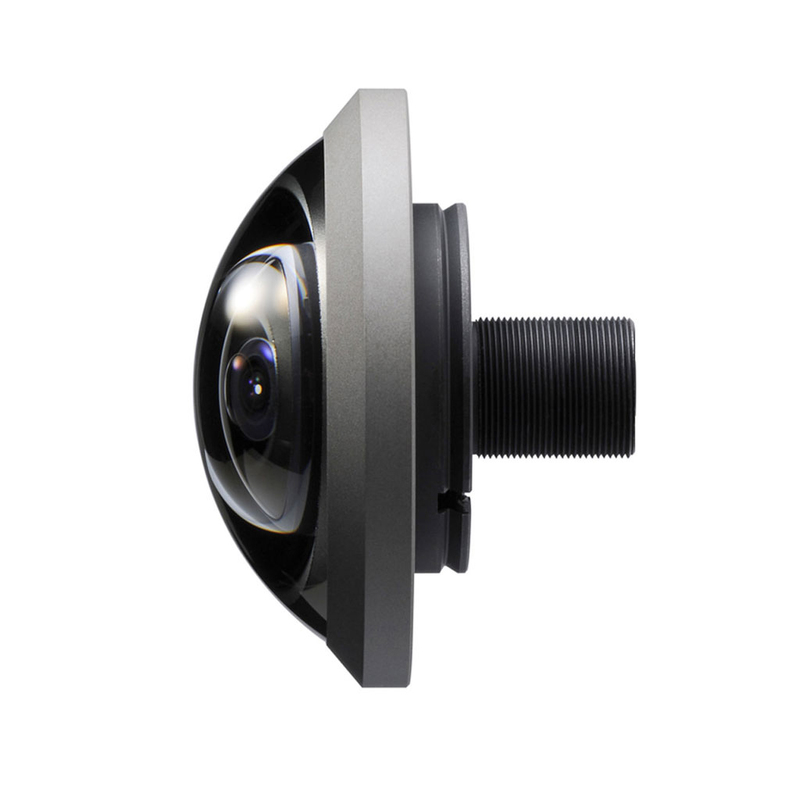 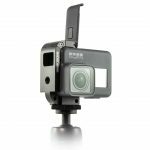 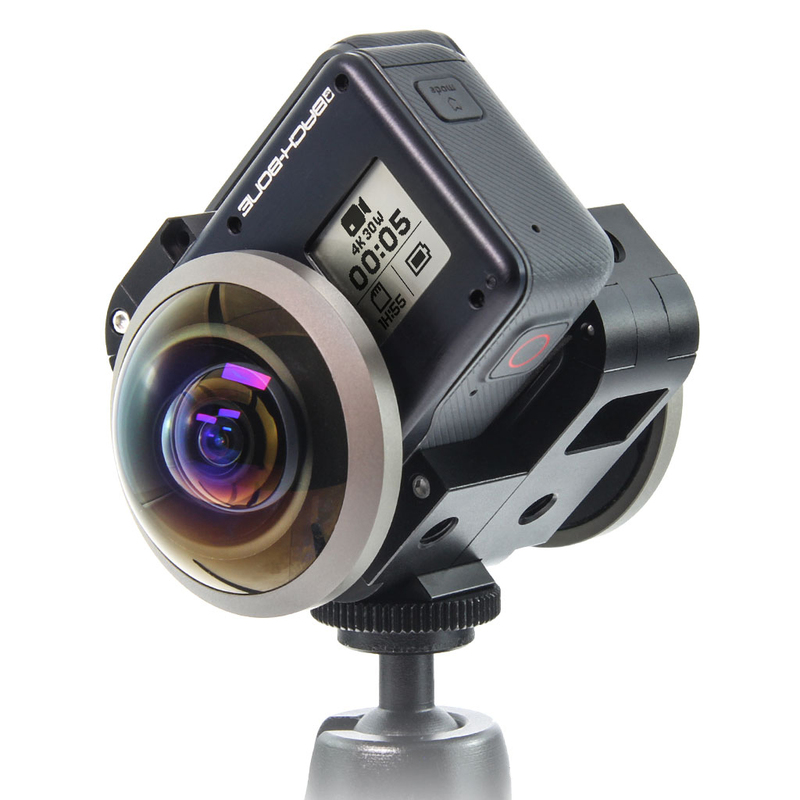 Enables you to connect your cameras together in two different configurations for shooting 360° videos. 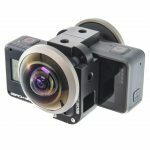 Everything You need to connect two H5M12 or H5PRO Modified Hero5 Black cameras together back-to-back. 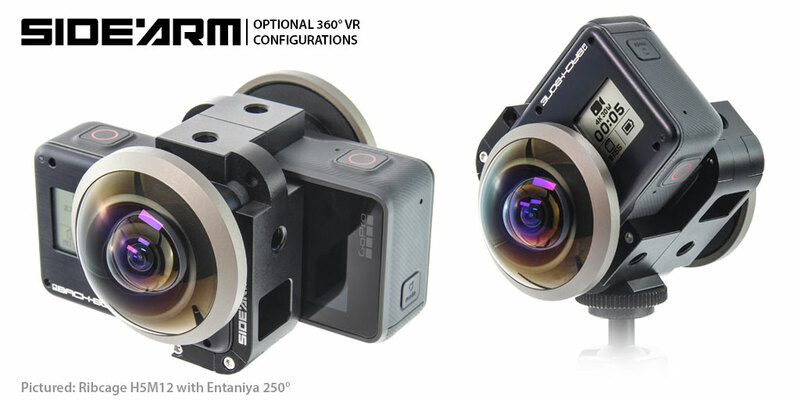 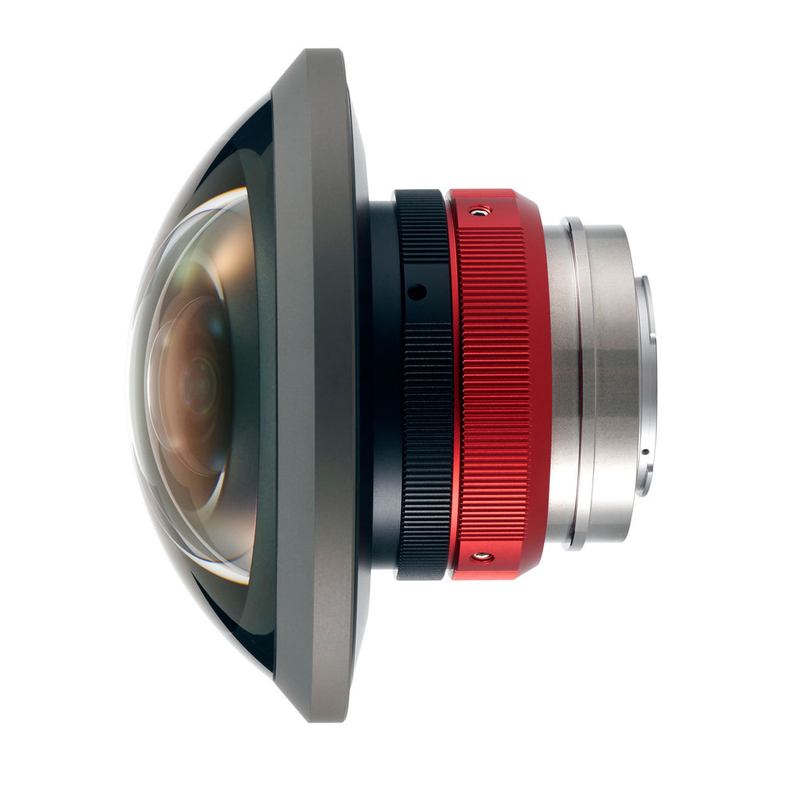 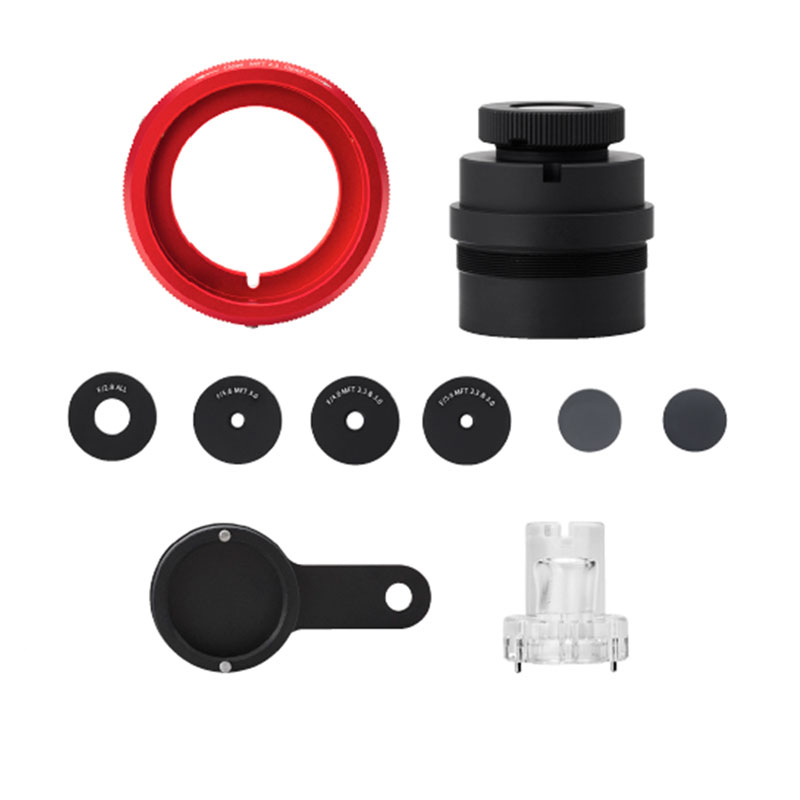 *Compatible 220° or wider circular fisheye lenses required. Note: Hero5 Black is not waterproof while Sidearm is connected.